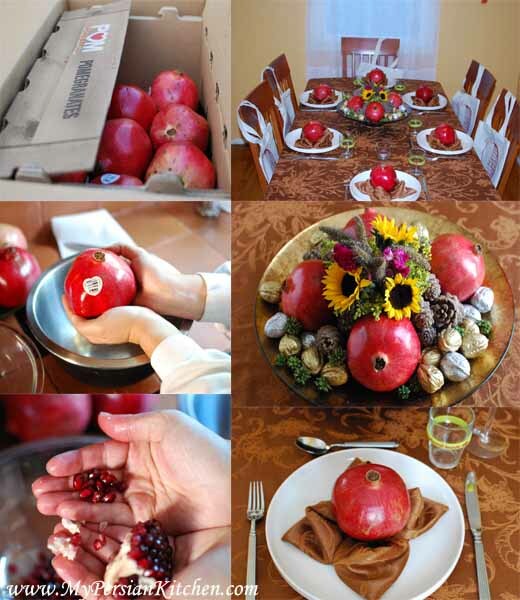 Today’s post concludes not only Pomegranate Week 2010 but also all the fabulous recipes made for the POM Wonderful Dinner Party. 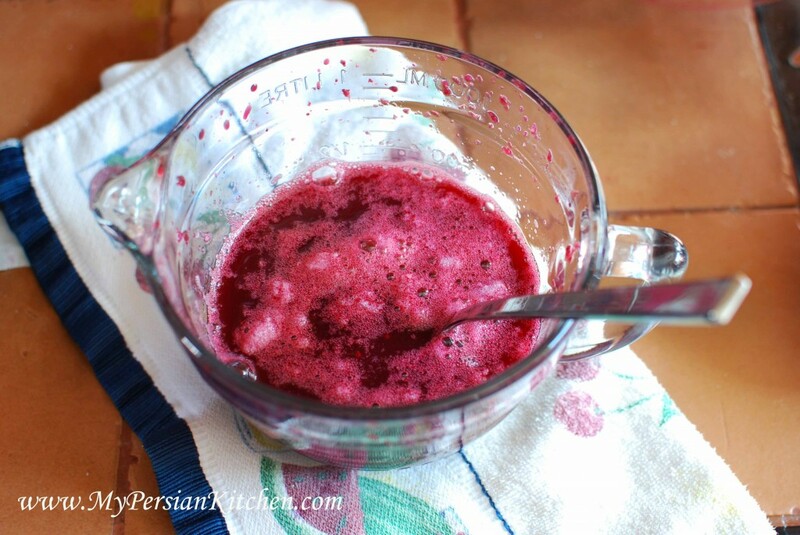 Today I present to you Pomegranate Granita. You will be amazed at how easy it is to make this dessert, you don’t even need an ice-cream maker for it!! 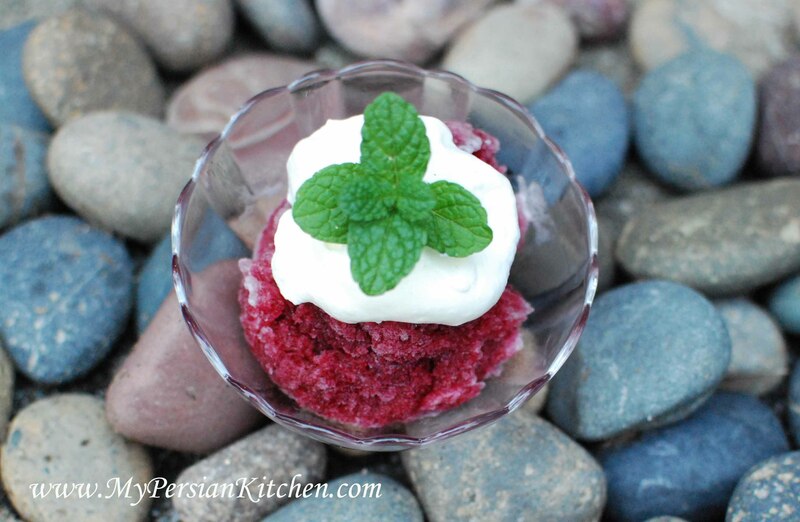 When I first started thinking about what type of dessert to make, I knew I wanted to take a traditional Persian dessert and add a little modern twist to it. 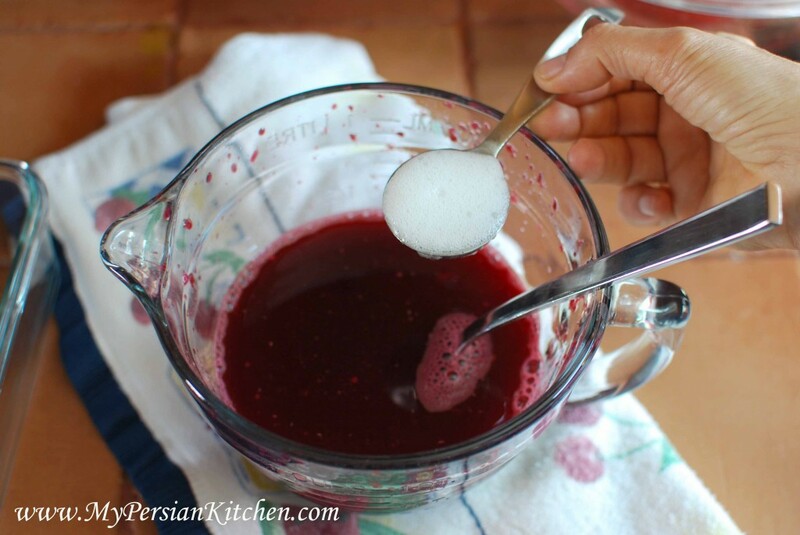 Originally I chose a well known, and liked, Persian dessert and went to work giving it a modern renovation. After five tries I could not get the color that I wanted it from it. 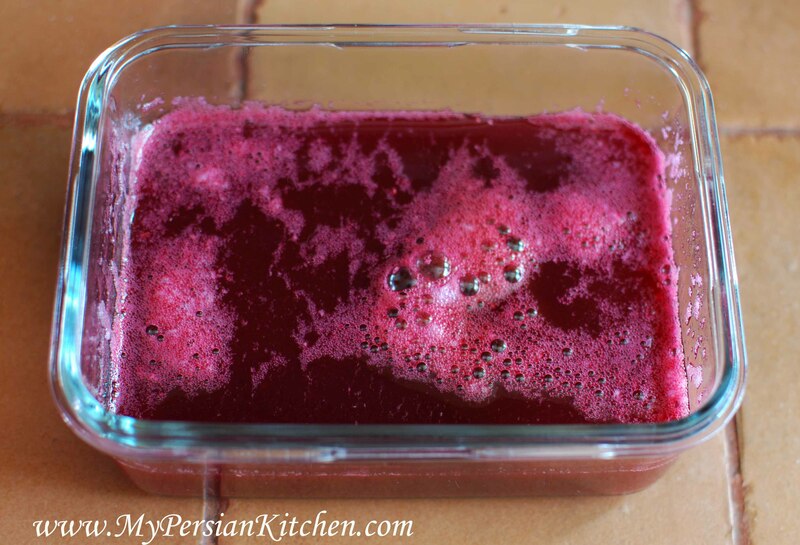 In my head I envisioned said dessert to be a gorgeous ruby color thanks to the pomegranate juice that went in it. Alas, I did not succeed with the color, even though the taste became better and better with each try. I have not given up on the renovation and will be sharing my concoction in the future when have perfected it. With me on the verge of culinary hari kari, my mom came to the rescue and suggested making Nonna Virginia’s granita. So we went back to the drawing board and started experimenting! Nonna Virginia is my step-dad’s mother. 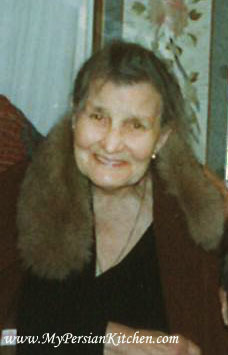 She was the epitome of an old school Italian lady. The highlight of every meal that she made when we went over was her homemade pasta. And when I say homemade, I mean she rolled the dough herself; no machine or anything modern came between her and her pasta dough!!! And of course when we sat down at the table, we were all told over and over “Mangia! Mangia!”, Eat! Eat! 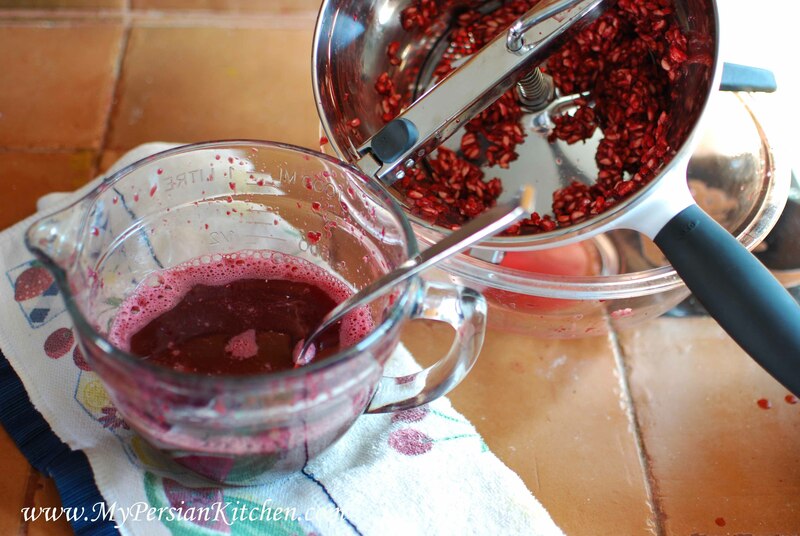 Since POM Wonderful had sent over a carton of Pomegranates I juiced a couple of them for this recipe. 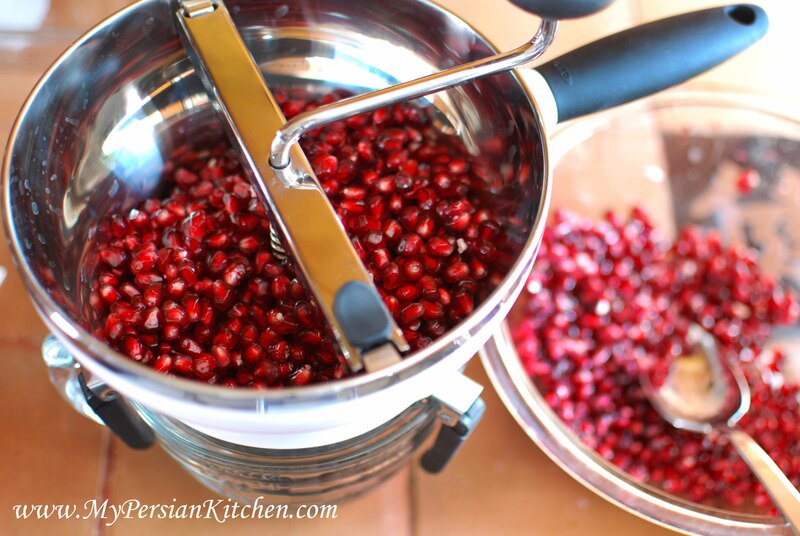 I don’t have a juicer, but my trusted food mill did a fabulous job of making this process smooth and easy! It was actually a much quicker process than I thought! Should you choose to use the whipped egg white, be sure that your eggs come from a trusted farm. I buy my eggs from the Torrance Farmer’s Market. 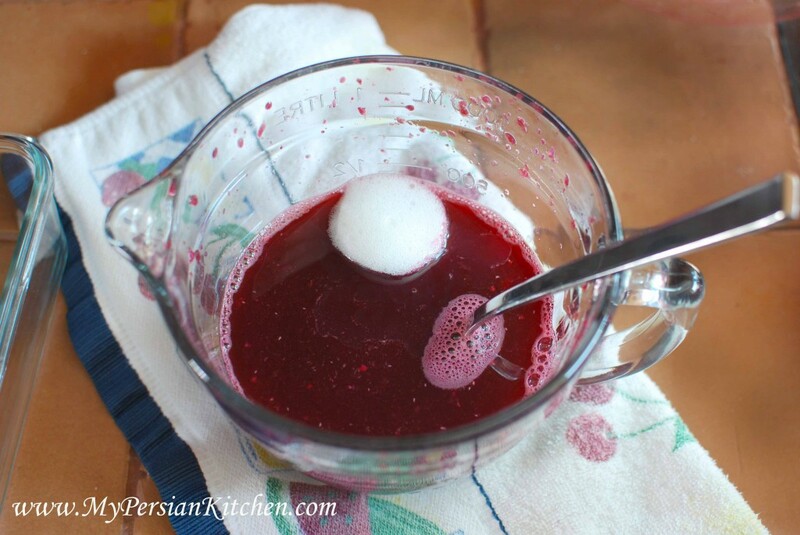 If you add the whipped egg white, gently fold it into the juice. Place the juice in a container with a cover that shuts tight. Place in the freezer. After a couple of hours take out the container and stir the juice around so that it doesn’t freeze into a big block of ice. Repeat a couple of more times prior to serving. 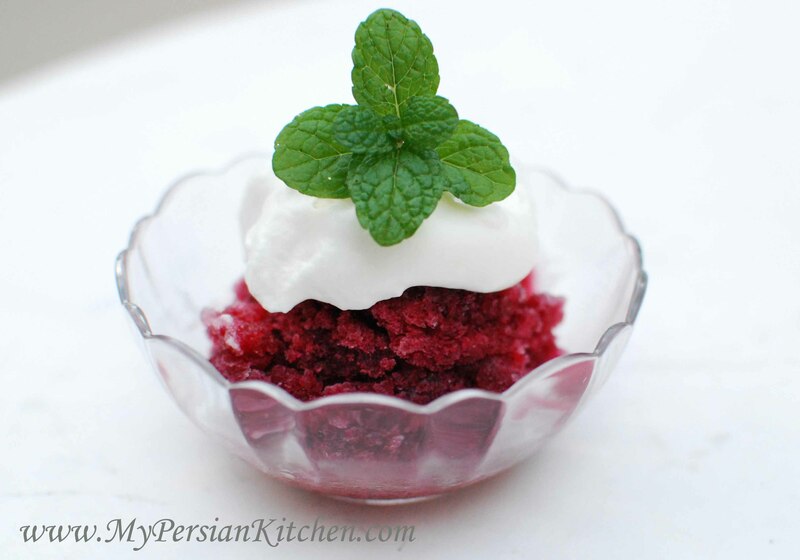 Serve granita with a sprinkle of ground angelica and a dollop of whipped cream on top. Having the POM Wonderful Dinner Party was a blast for me. I loved every second of it and I can’t tell you what an awesome time I had developing the recipes and coming up with the decor for this event. Much love to the POM Wonderful folks for selecting me as one of the hosts!